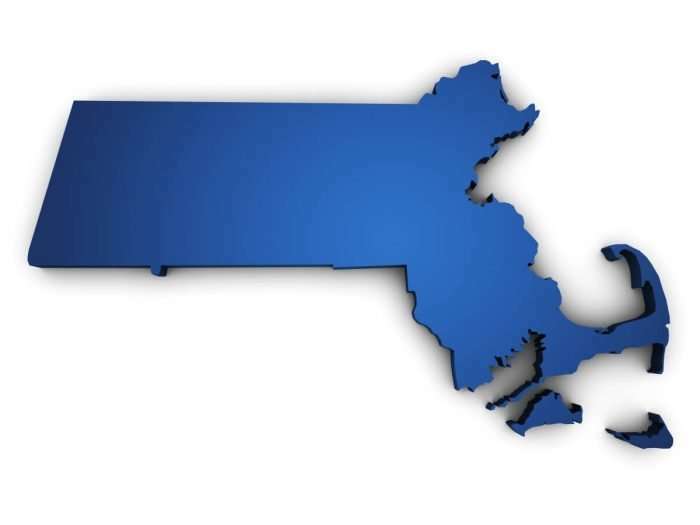 Out-of-State Workers May Bring Suit under Massachusetts Independent Contractor Statute - Employee or Independent Contractor? The SJC’s ruling arises out of a case brought by three individuals who live in New York but work for a courier company headquartered in Massachusetts. Under their contracts, they were classified as “independent contractors” who were to perform pickup and deliveries exclusively in New York. The contracts further provided that the contract and all rights and obligations of the parties were to be construed under Massachusetts law and that any lawsuits between the parties were to be brought in a court in that jurisdiction. In 2010, the plaintiffs brought a class-action lawsuit in Massachusetts Superior Court against the courier company, alleging that they were misclassified as independent contractors rather than employees in violation the Massachusetts independent contractor statute and that they were not paid wages and overtime in violation of the Massachusetts wage statute and overtime statute. The Superior Court dismissed the lawsuit, concluding that the Massachusetts independent contractor statute did not apply to non-Massachusetts residents working outside of Massachusetts and that, as independent contractors, the wage and overtime statutes did not apply to the plaintiffs. The SJC’s decision greatly expands the potential liability of Massachusetts companies that have independent contractors and employees who live and work outside of Massachusetts. The decision makes clear that Massachusetts companies are not immune from claims under Massachusetts wage-and-hour statutes simply because their workers live and work outside of the Commonwealth. 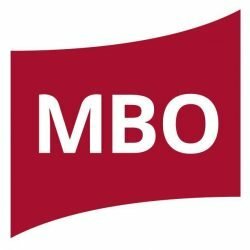 In light of the SJC’s decision, Massachusetts-based companies that have independent contractors or employees living and working outside of Massachusetts should carefully review their contracts and employee handbooks to assess whether those documents leave them exposed to potential liability under Massachusetts law. ← Oh Thank Heaven, Franchisees Not Employees of 7-Eleven!